*Manroop, L., Singh, P., & Ezzedeen, S. (2014). 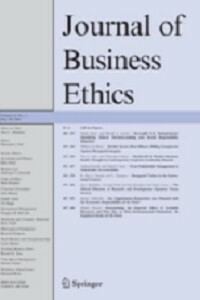 Human resource systems and ethical climates: A resource-based perspective. 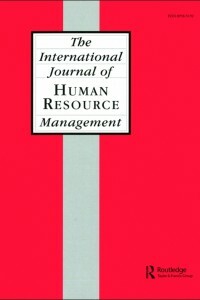 Human Resource Management, 53(5), 795-816. Wang, G., & Singh, P. (2014). The Evolution of CEO Compensation over the Organizational Life Cycle: A Contingency Explanation. Human Resource Management Review, 24(2), 144-159. *Samnani, A.-K., & Singh, P. (2014). Performance-enhancing compensation practices and productivity: The role of workplace bullying. Human Resource Management Review, 24(1), 5-16. *Samnani, A.-K., Deutsch Salamon, S., & Singh, P. (2014). Negative affect and counterproductive workplace behavior: The moderating role of moral disengagement and gender. Journal of Business Ethics, 119(2), 235-244. Karakowsky, L. & Guriel, N. (2014). 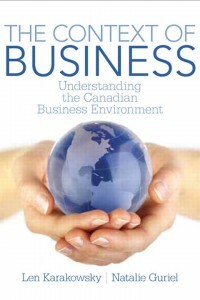 The Context of Business: Understanding the Canadian Business Environment (First edition). Pearson/Prentice Hall: Toronto, Canada. Burke, R., Astakhova, M., & Singh, P. (2014). Time Affluence, Material Affluence and Work Experiences of Professional Women in Russia. 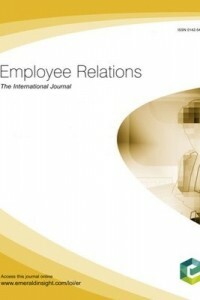 Employee Relations, 36(6), 642-653. Richardson, J. & McKenna, S. (2014). Towards an understanding of social networks among organizational self-initiated expatriates: a qualitative case study of a professional services firm. 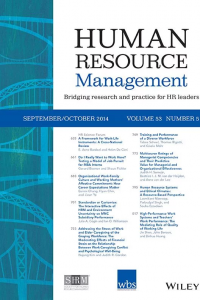 International Journal of Human Resource Management, 25(19), pp. 2627-2643. Connelly, C.E., Gallagher, D.G., & Wilkin, C.L. (2014). The potential "spillover" of temporary agency work. In B. Koene, N. Galais, & C. Garsten (Eds. ), Management and Organization of Temporary Agency Work. Routledge. Kotlyar, I., Karakowsky, L., Ducharme, M.J., & *Boekhorst, J. (2014). Do "Rising Stars" Avoid Risk? Status-Based Labels And Decision Making. 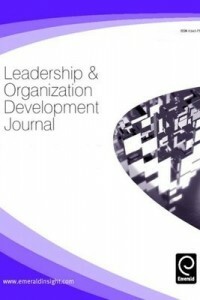 Leadership and Organizational Development Journal, 35(2), 121-136. Richardson, J., McKenna, S., & Dickie, C. (2014). 'They always look at you a bit oddly': Women developing capital through international mobility in the mining industry. In Hutchings, K. & Snejina, M. (Eds. 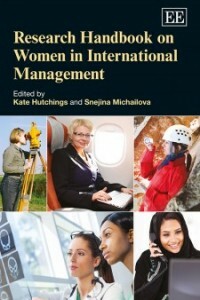 ), Women in International Management (pp. 366-394). Edward Elgar. Burke, R., & Singh, P. (2014). Correlates of career priority and family priority among hospital-based nursing staff. 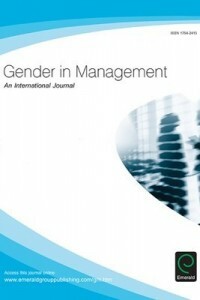 Gender in Management - An International Journal, 29(2), 91-107. *Malik, A.R., & Singh, P. (2014). 'High potential' programs: Let's hear it for 'B' players. 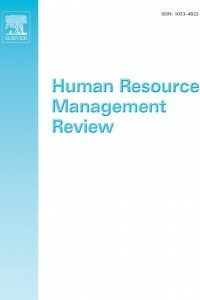 Human Resource Management Review, 24(4), 330-346.